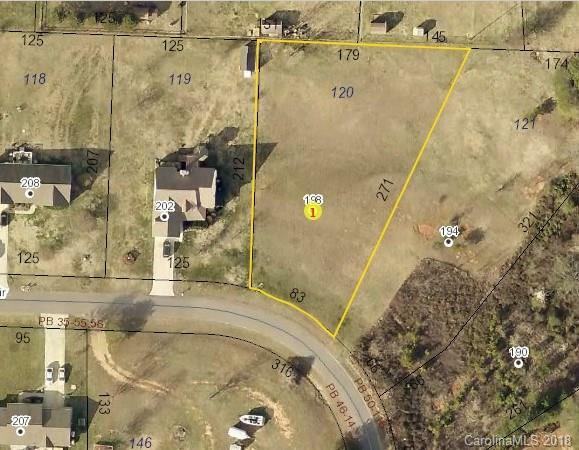 Prime .68 Acre lot in desirable Lippard Springs. This cleared, level lot is one of the last remaining lots that will allow for the construction of a home with a crawl space in the community. Buyer is responsible for verifying schools, BUYER RESPONSIBLE FOR WELL AND SEPTIC. Please note restrictions on type of construction and minimum home size req. of 1350 sq ft. HLA.